After pioneering a successful healthcare investment strategy at First Chicago Equity Capital in the 1990s, our founding partners came together to form Linden Capital Partners. 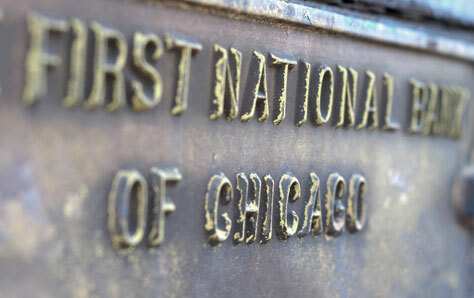 The First National Bank of Chicago, now part of J.P. Morgan, was one of the original institutional private equity investors in the United States. 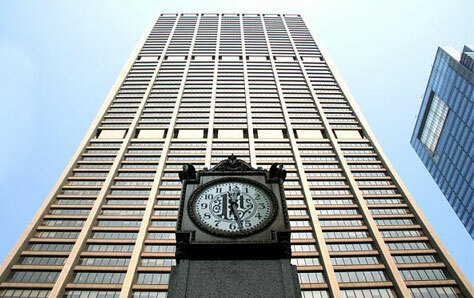 Linden’s foundation is rooted in a shared heritage at First Chicago Equity Capital (FCEC), the private equity arm of First Chicago, where Linden’s founding partners focused on cultivating long-standing relationships with corporations and operating executives, and on creating exceptional value in healthcare companies. Fueled by the dedicated focus of a few, our foundation was also supported by strong investment alliances that persist today. At its inception, Linden was supported and sponsored by several leading executives, investors, and healthcare firms. These and other important relationships have continued to strengthen and grow over time, as has our firm. Today, Linden has a team of more than 25 operating partners and investment professionals, as well as an expansive network that reaches into all areas of the healthcare marketplace. Over the course of our history, we have helped to build our portfolio companies into sector market leaders, garnering exceptional returns for our investors and companies. Our story, once told through a few individual leaders with a passion, is now told through the success of our individual companies, the testimonials of our CEOs and investors, and a thriving portfolio.